My theme for this week’s earrings is the subtle beauty of Winter Gardens. Hand formed rose gold earwires. Copper Rose domed rounds by KristiBowman Design. My inspiration photo comes from The Guardian. If this quiet spot was in my own backyard, I don’t think I could stop myself from lingering overlong at the window throughout the day just for the pure inspiration. 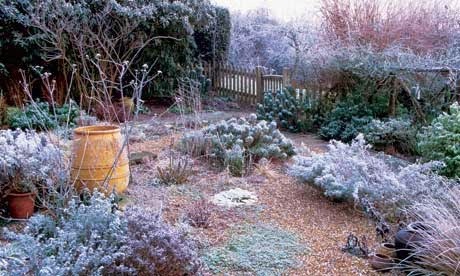 Love the muted pinks and purples, the sophisticated greys and browns, and the wealth of textures in this winter garden. Oh, and the gamut of greens, from yellow-greens to blue-greens. My final pairs are inspired by the warm spots of color in the scene’s earthenware pots. 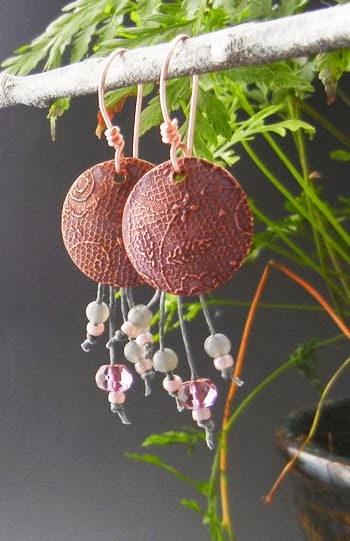 Love them all especially the Rose Colored copper and the Ragged Robyn Leaf Drops. So cool that you figured out how to balance that gorgeous netted cuff. You are an amazing beader!! You've been busy! 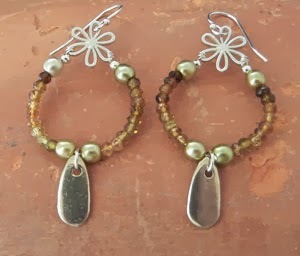 They are all wonderful, but my faves are the copper coin pearls with all the dangles! These are all beauties~I am especially drawn to the first 3 pair. The colors and shape antique look of the first two are wonderful and that mandala in the third pair is mesmerizing. 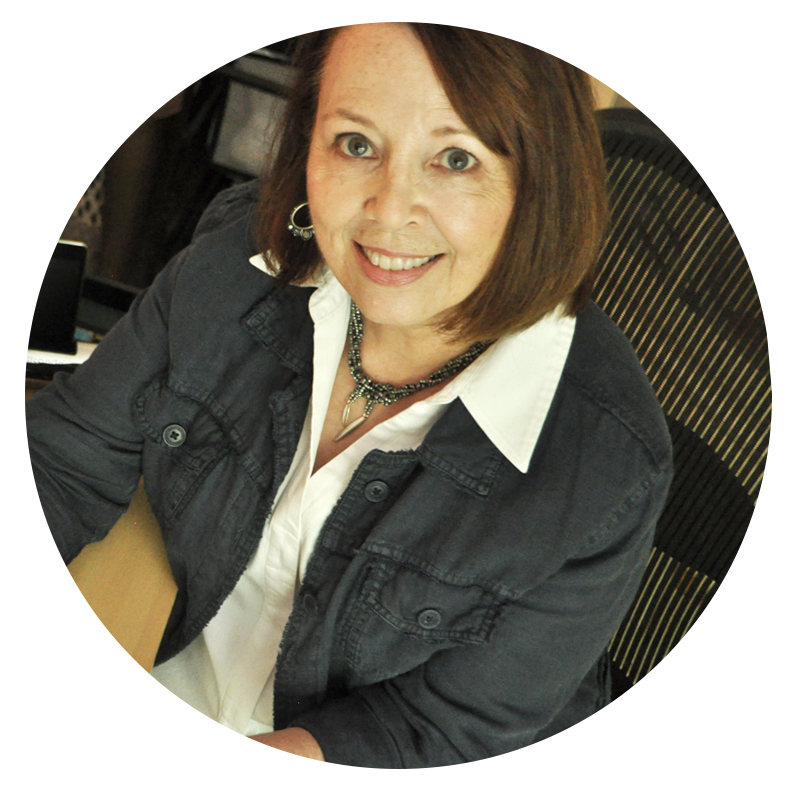 Gorgeous earrings, Karin! each pair has its own character and mood and You seem to have the infinite amount of ideas stored in Your mind. 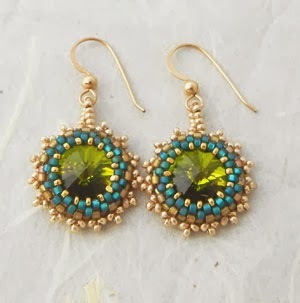 Love Your all earrings,Love the topic and I am looking forward to see the new interesting designs of Yours. 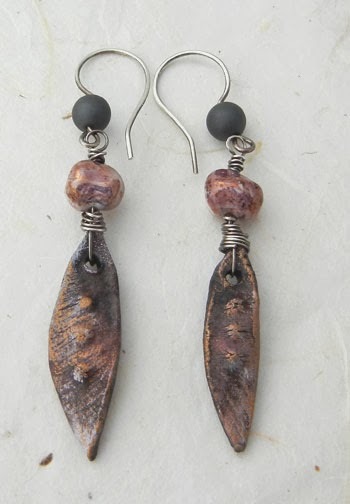 I love the rustic leaf earrings. The leaf shapes are gorgeous and you showcase them to perfection. 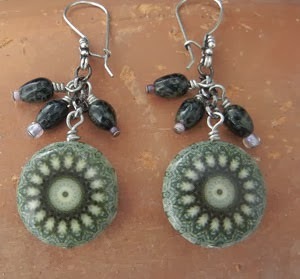 Also like the engineering behind the circular earrings with the silver flower shape. I free with Halinka - you have amazing versatility in design and materials!